…establishing a culture of “hands-on” learning. 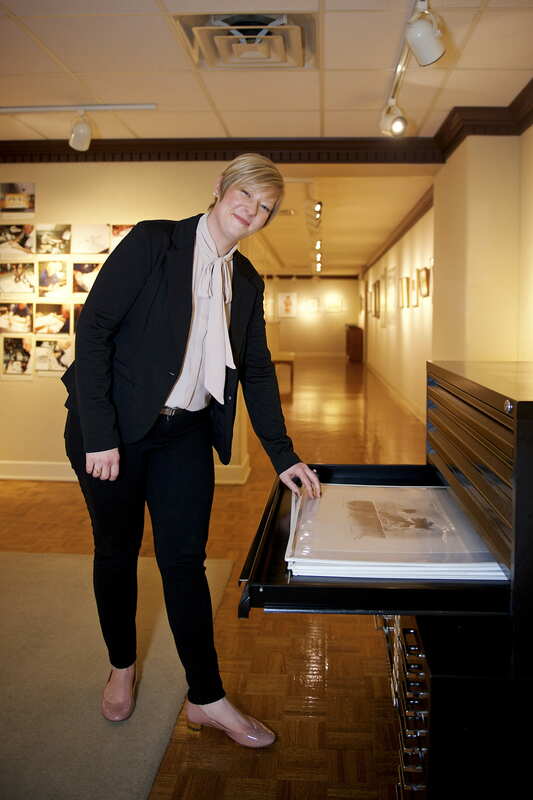 Whether it was participating in the Academic Excellence Symposium or having the opportunity to engage with the Lawton Gallery, Elizabeth Gigstead insists that her “hands-on” learning experiences truly prepared her for the real world. Elizabeth now works in the museum field, where she engages in hands-on learning on a daily basis, a culture she says was cultivated at UWGB. “I enjoyed my four years at UW-Green Bay, as they provided me the skills and tools needed to excel in my post-graduation endeavors,” Elizabeth says. We’ve asked alumni to either share stories of how their lives were transformed by the UWGB experience or how they are making the world a better place with transformational work in their careers, homes, or volunteer experiences. As UWGB celebrates its 50th Anniversary, meet an alum each week who has experienced a “UW-Green Bay Transformation.” Stories were self-submitted and then edited by Zachary Taylor, a 2010 English Education graduate currently serving as Interim Associate Director of the Phuture Phoenix program. This entry was posted in Shared Stories and tagged #transformationtuesday, Arts Management, Museum Studies on April 5, 2016 by stalumni. UW-Green Bay, 2420 Nicolet Dr.